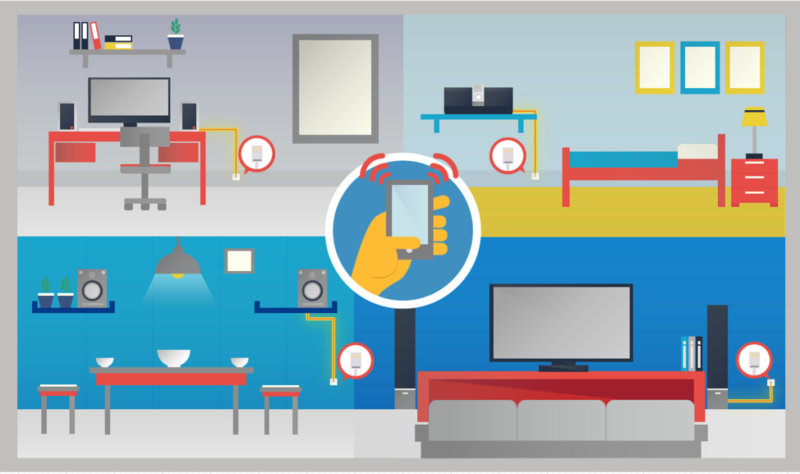 Home Automation or Smart Home is the residential extension of building automation and involves the control and automation of lighting, heating (such as smart thermostats), ventilation, air conditioning (HVAC), and security, as well as home appliances such as washer/dryers, ovens or refrigerators / freezers that use WiFi for remote monitoring. Modern systems generally consist of switches and sensors connected to a central hub sometimes called a “gateway” from which the system is controlled with a user interface that is interacted either with a wall-mounted terminal, mobile phone software, tablet computer or a web interface, often but not always via internet cloud services. 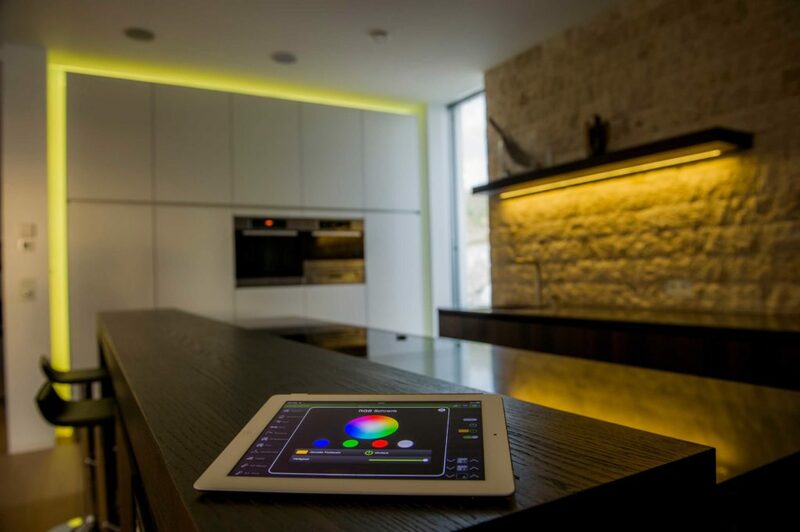 A lighting control system enables one-touch control of all lights throughout the house using mood-based scenes which can be created resulting in convenience and elegance. 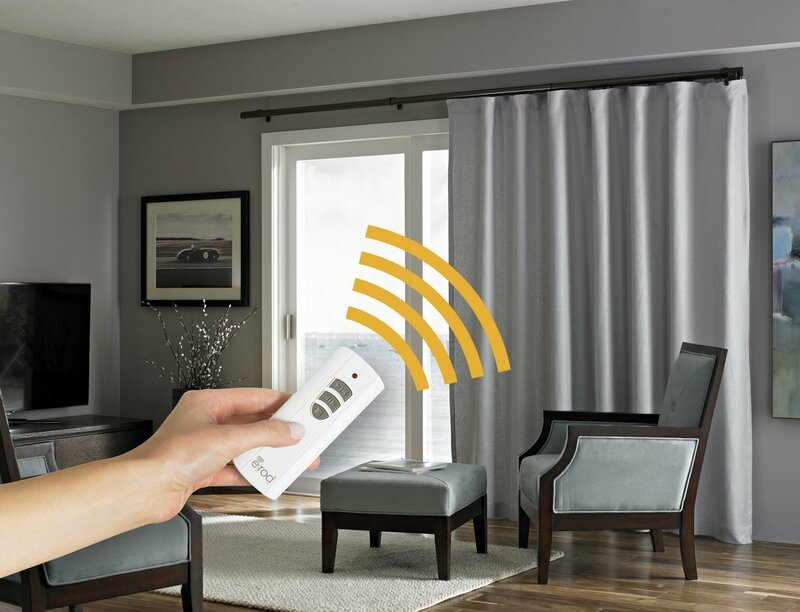 With the touch of a button, you can turn lights on or off, dim lights, control fans and more from anywhere in the house. 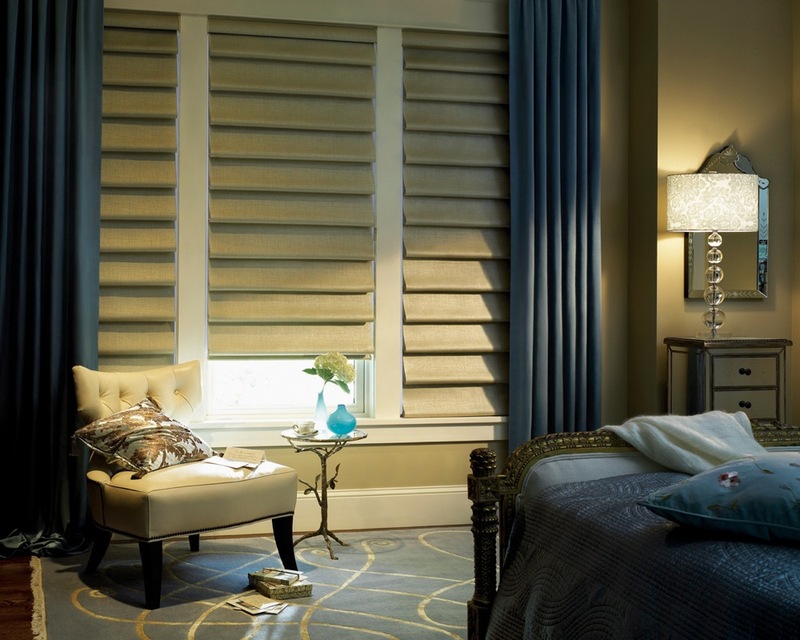 Radiance designs and installs wired and wireless lighting control systems personalized to the needs of each family. 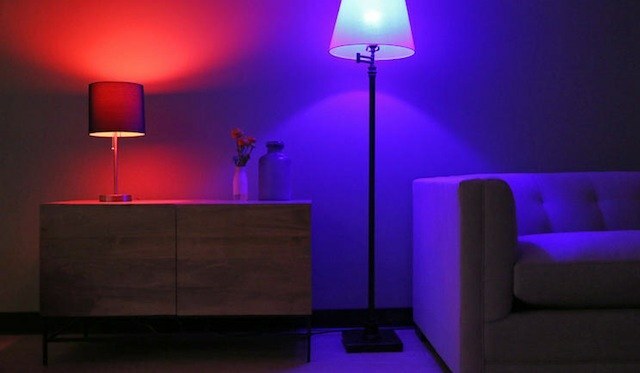 Lighting control systems can be programmed easily based on time of day, motion, security, mood, and many other factors. Simply choose the automation features you want based upon your individual needs and budget. 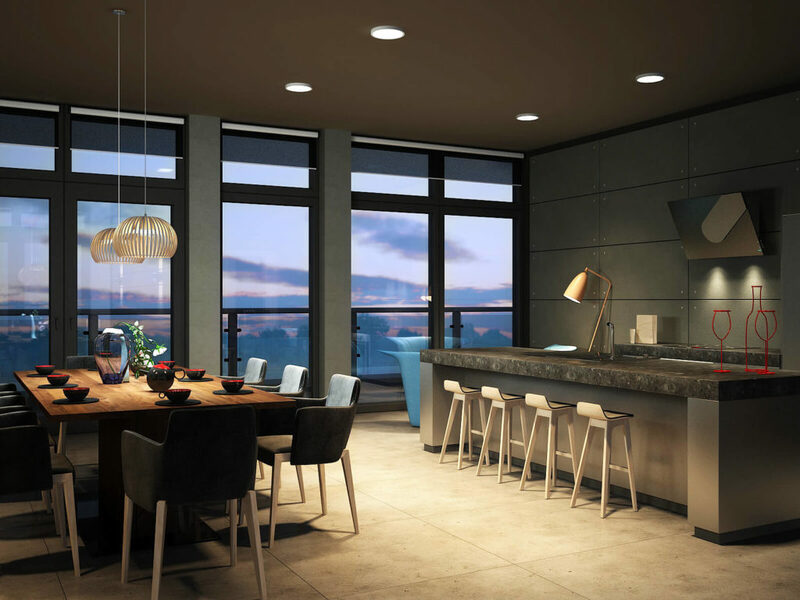 Our Home Automation systems features may be installed in new construction or retrofitted into existing homes with our wired & wireless solutions. 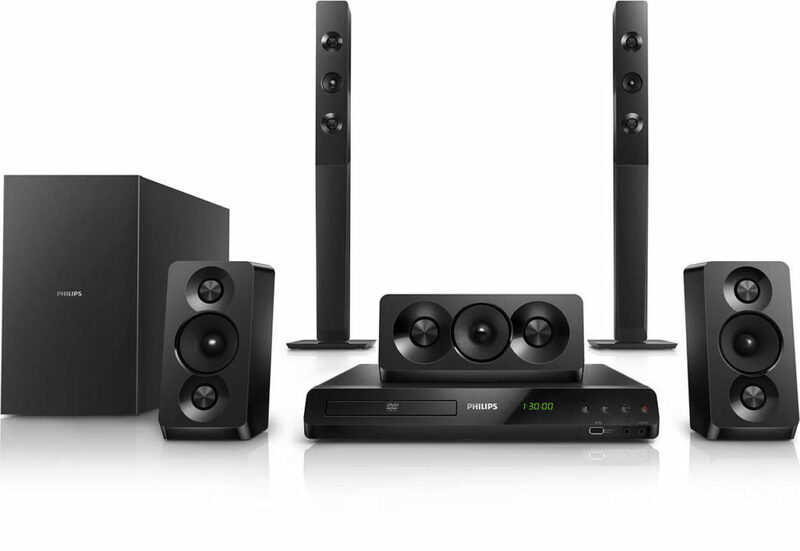 Home theaters are becoming increasingly popular as a lifestyle enhancement feature that gives joy to families. 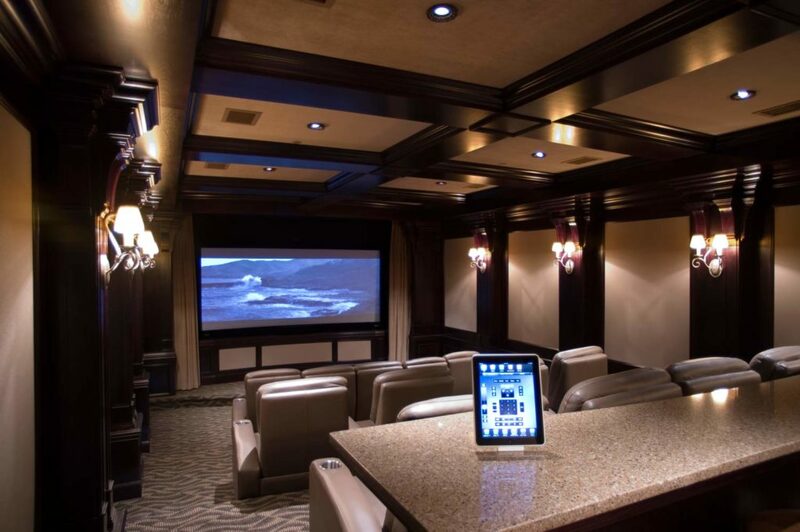 Radiance can design and build home theaters with exceptional performance and beauty. 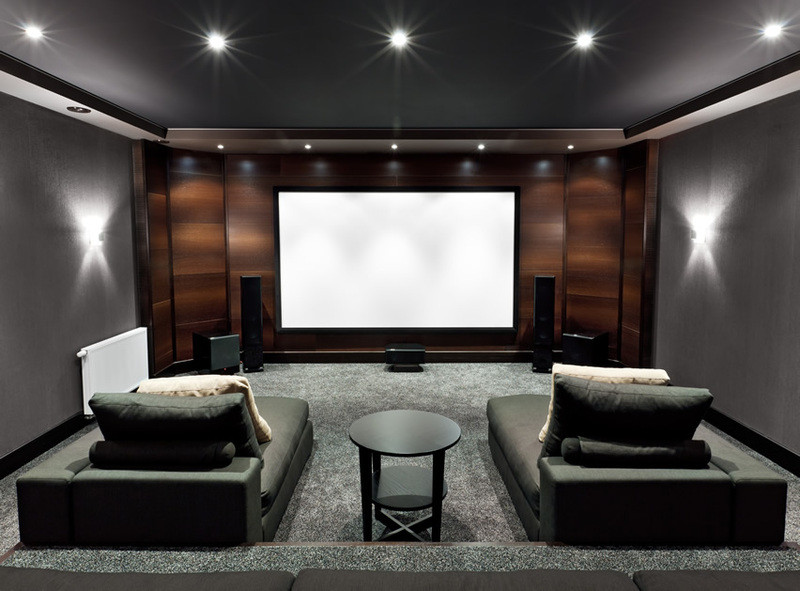 Our theaters include high quality audio processing equipment, aesthetic in-wall speakers, stunning high definition projectors and large screens that will display life size images when watching your favorite movies or sports events. We perform acoustic analysis and tune the system for optimal performance. 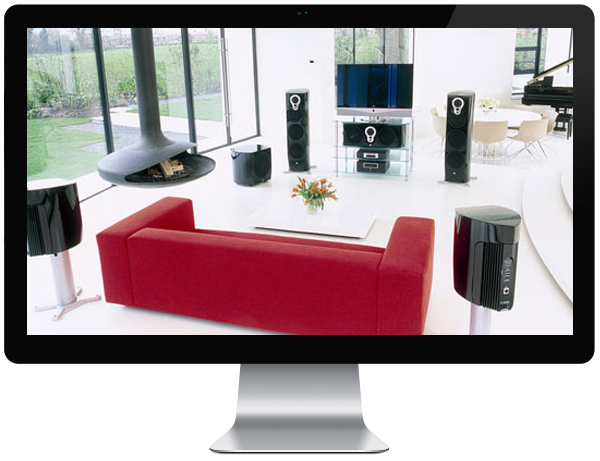 Radiance specializes in building home theaters that can also be used for other complementary purposes such as home disco, karaoke and performance stage for kids with recording capabilities at minimal additional costs. 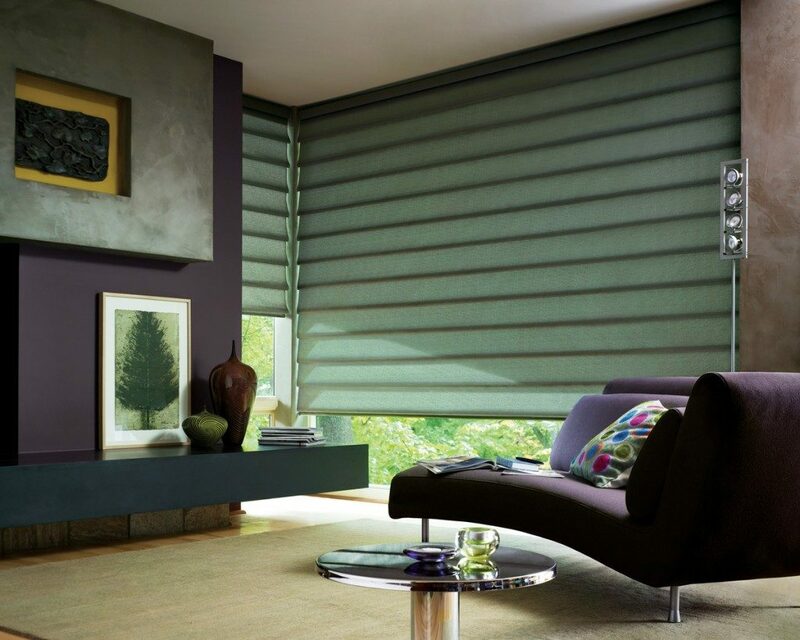 We can transform family rooms or media rooms into the space of your dreams! 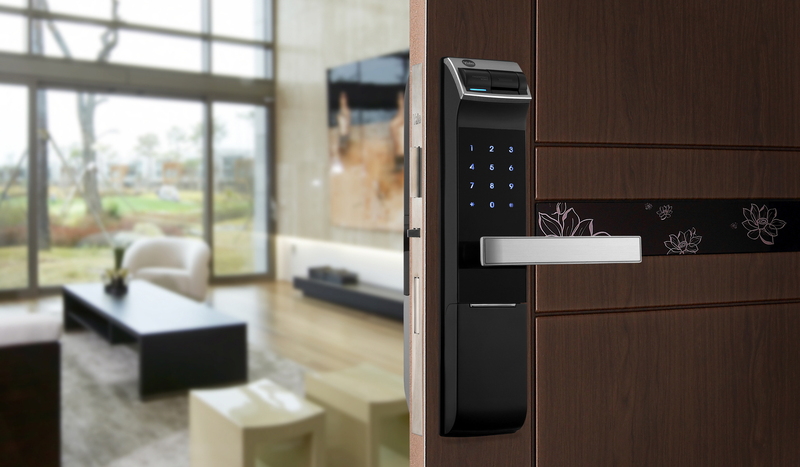 Combining cutting edge of technology with the practical reliability off all apex solutions, digital door locks offers you and your family security and peace of mind, but above all the convenience and flexibility that only a digital solution can provide. Digital doors lock with primary use of digital code to open the lock, also enjoy the privileges of easy integration with automation. Do you sometimes wish you could leave your house secure without having to take keys with you? Our Key less Digital Locks brings many of the same advantages, which can be fitted to most front doors just like a conventional night latch. Our Key less Digital Lock lets you unlock your front door by entering a simple code. No keys, no hassle, no fuss? just keep a PIN number in your head! 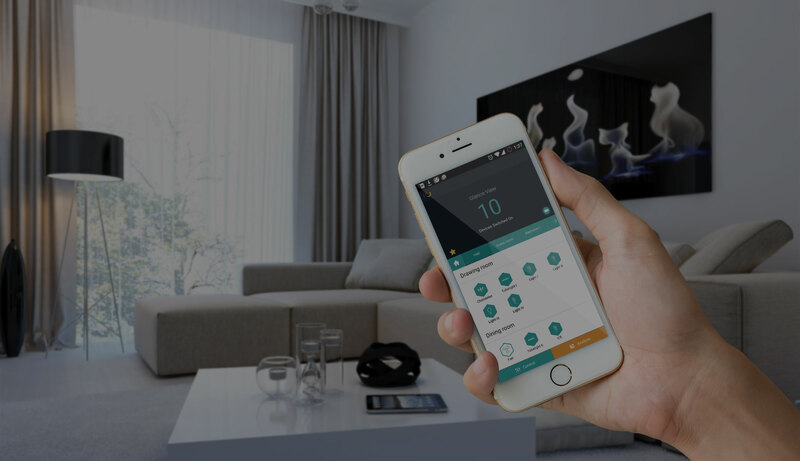 You can even create a temporary code to give other people access to your home when you want to, and delete that code just easily. 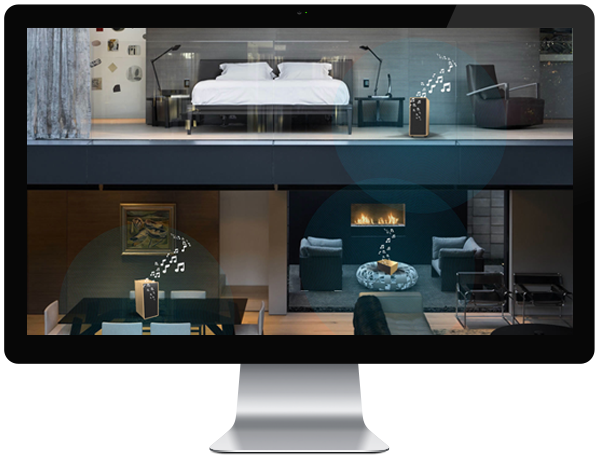 With a click of a button you could quickly gain access to your home. At Astute Automation, we think that convenience should be at the center of all activities. We want to make things as simple and easy for you day in day out. Our electronic door locks allow you to have the peace of mind and convenient door locking solution in your home or office. Our range of Digital Door Locks allows you to leave your home without keys and simplify your life in many ways. 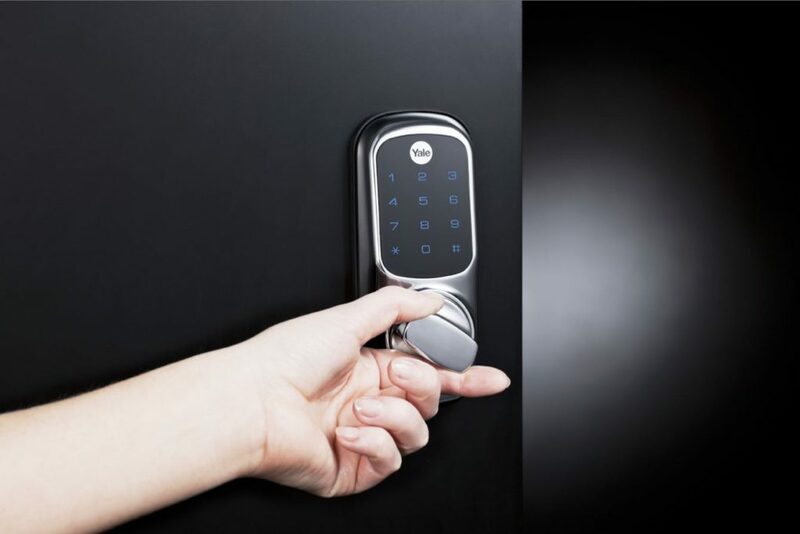 Digital locks for Residential, Offices, Hotels are available.